Communication is vital. The key to executing a successful pincer movement is to be aware of where your teammates are at all times and make them aware of the enemy’s position. Seeing as how you might be quite far away from the enemy and you don’t want them to hear your tactics, you might want to prepare a system of hand signals before the game starts. Suppressing fire is imperative. If you don’t keep your enemies heads down with suppressing fire when needed, the pincer movement just won’t work. Not only will the opposing team be able to keep you and your team pinned down but they may even be able to spread out from their original position and out manoeuvre you and your team. The best way to keep up a steady stream of suppressing fire during a tactical play is to take it in turns, that way you keep the enemy behind cover and conserve ammunition. Move quickly. The best pincer movements are the ones that are executed before the opposing team realise what’s going on. Although it may seem like a huge risk, during the heat of battle, to move quickly from cover to cover, keep in mind that your team has your back and these risks won’t seem so daunting. 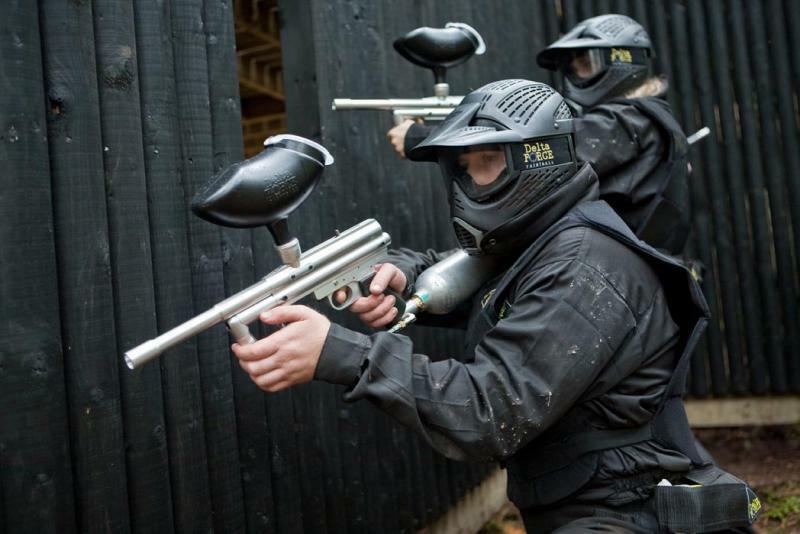 Plus taking these risks win you the game and make paintball the immensely fun, high adrenaline sport it is. 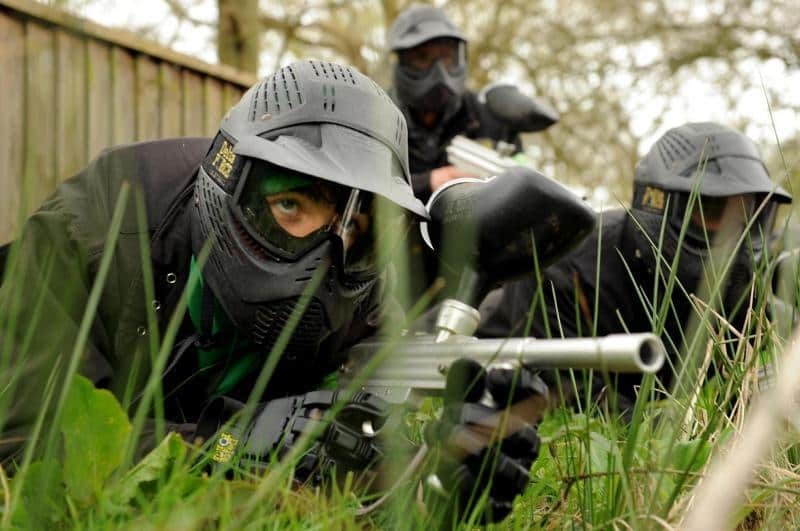 If you fancy yourself as a bit of a paintball expert and feel like sharing some of your best tips and strategies then ‘Like’ Delta Force on facebook and get sharing your paintball knowledge with thousands of other Delta Force fans.